The Urban Visitor Signage (UVS) is a project spearheaded by the Whitehorse Chamber of Commerce in partnership with the Government of Yukon – Department of Highways and Public Works in 2006 to improve the quality and consistency of information directed to visitors travelling through Whitehorse while continuing to allow for an aesthetically pleasing highway signs system within Whitehorse city limits. Applicants must provide a $25.00 one-time application fee to the WCC, which is forwarded to YG as per the Sign Regulations. There is an annual UVS service charge of $400.00 per sign for using this space. This translates into $33.33 per month for the advertising. All installations, removals and maintenance must be performed through the WCC contractor as per WCB and YG regulations. Sign owners are not permitted to install, remove or perform maintenance on their sign(s). If you have any questions about these basic regulations, or those found in the guidelines on our website please contact the Chamber at 667-7545. 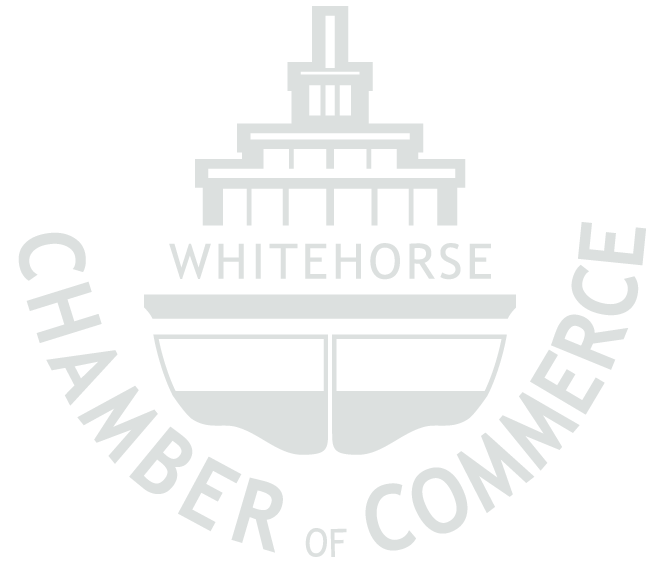 The Whitehorse Chamber of Commerce produces a bi-weekly e-news which is sent out directly to its membership. Members have the option to place an ad in this e-news for $100.00 per ad or for $200.00 we can e-blast the ad out directly to all of our members. The ad is one standard page in size. This is a great way to advertise directly to the business community. As well, the Chamber will share your advertisement on its Social media (Facebook and Twitter) if you advertise in the e-news or e-blast!